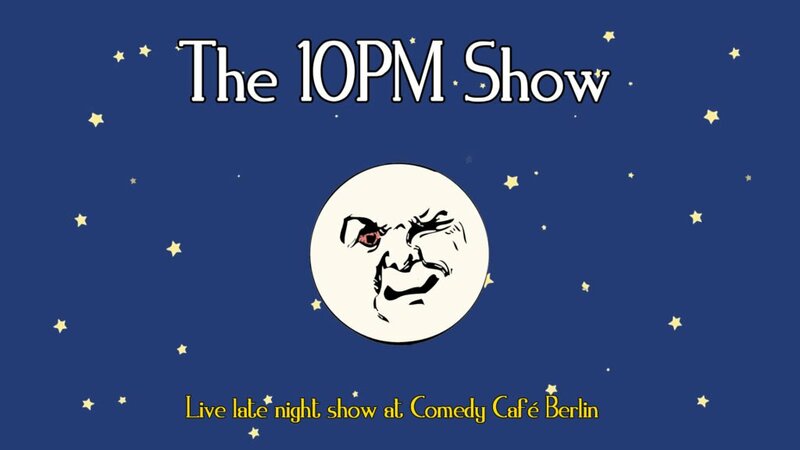 It’s the season 3 premiere of The 10pm Show! 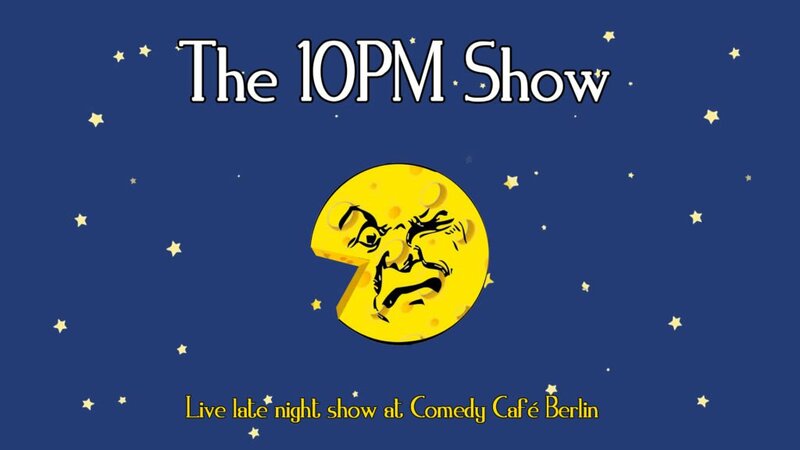 Hosted by a new face every week, The 10pm Show is Comedy Café Berlin’s weekly late night show featuring live comedy, interviews, special guests, videos, sketches & much more! 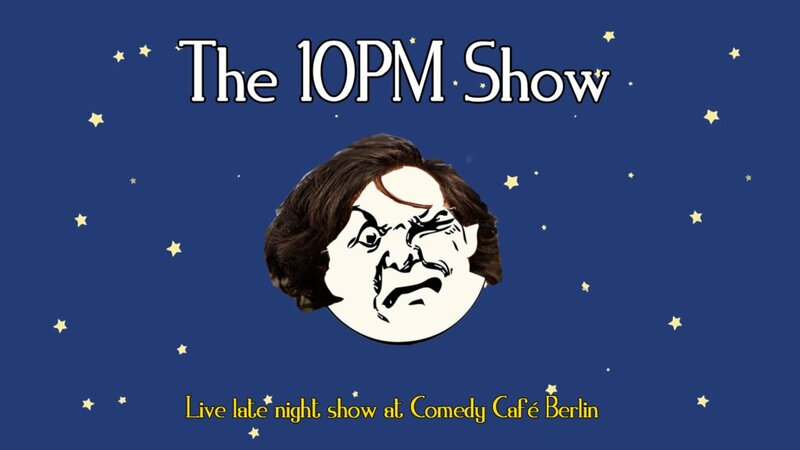 Comedian, filmmaker, MC, father, hirsute Harry Potter-look-a-like and 10pm Show creator Josh Telson (GLB, Tatort auf Englisch, The 10pm Show & more) kicks off a brand new run of Comedy Café Berlin’s very own live, late night show!